Start Over with Hampton Creek! I love companies that make a difference in our world, in the food we eat and in our environment! I am heading back to school with Hampton Creek products and I couldn't be prouder! When it comes to our current food system, Hampton Creek believes it is time to start over and ask what it is that you really want to eat. They believe eating right shouldn't be so hard; that good food should be good for your body, good for your budget, easy on the earth, and insanely delicious. They believe you shouldn't have to compromise on anything and that it should be available for everyone everywhere. So, when they start over, what does it look like? It looks like the work they do with farmers to discover hundreds of thousands of plant species, finding the ones that make our food better. It looks like their products becoming more and more available nationwide, in stores ranging from Walmart to your favorite local grocery store, and going beyond that to international locations, like PARKnSHOP in Hong Kong and Tesco in the UK. When they start over their food tastes great while making us feel great, because it is actually good for us. It means making their food with less water, land, and carbon emissions, while making sure it costs less too. They have two great products that have instantly become essential in our house as school time starts again: Just Mayo & Just Cookie Dough! The Just Mayo by Hampton Creek is definitely our go-to for tuna salad, egg salad, BLT's and so much more! It is made from all-natural, non-GMO ingredients. It’s the perfect complement to lunchbox favorites like tuna fish, turkey and ham sandwiches. Hampton Creek prides itself on creating affordable, sustainable and delicious foods. It’s also egg-free, great for kids with an egg allergy! 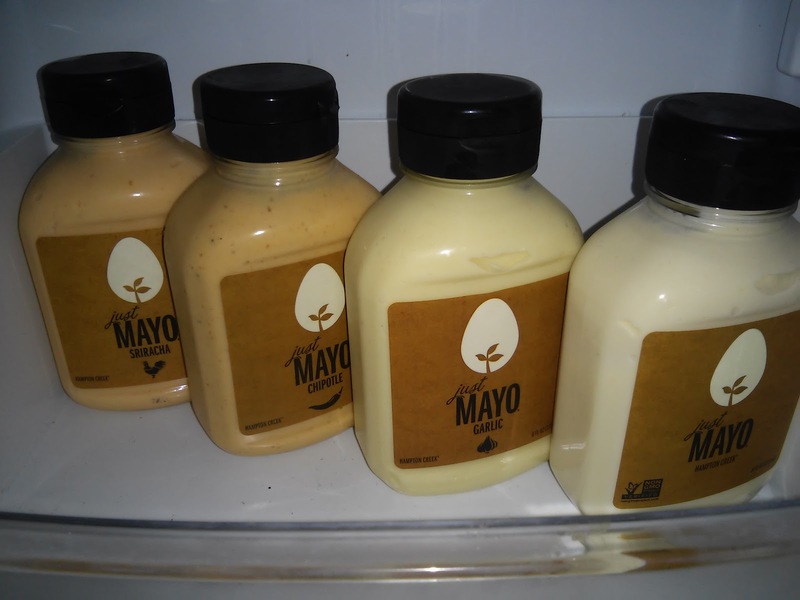 We love the taste of original Just Mayo but the Garlic and Chipotle really spice up our egg salads and my kids LOVE when I use this Mayo! 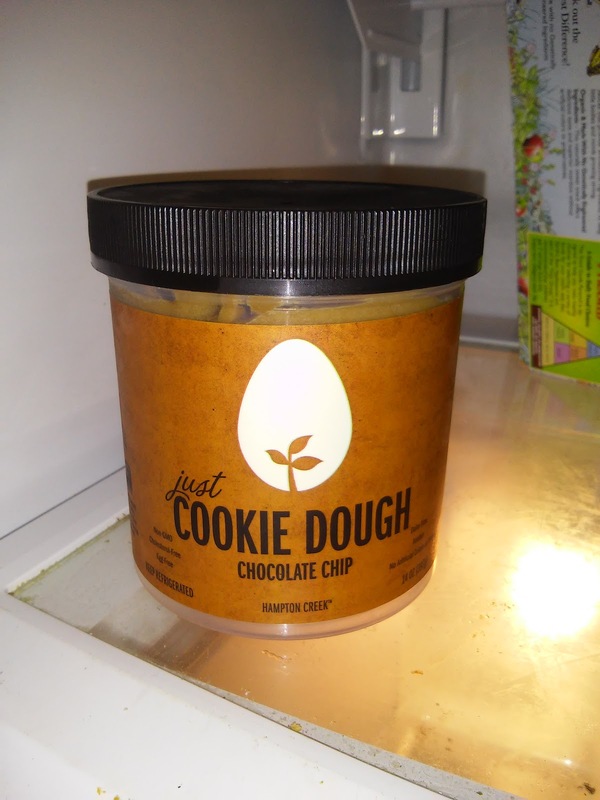 And the Just Cookie Dough is a dream come true! I can eat it straight from the jar or I can bake it up in the oven if I feel like sharing... :) These are also egg-free but most certainly DELICIOUS! If you are looking for vegetarian, allergy-free & egg-free alternatives this school year, I highly recommend Hampton Creek products!! When you ask yourself what you really want, what does it look like when YOU start over? You can purchase Hampton Creek products at a retail store near you.